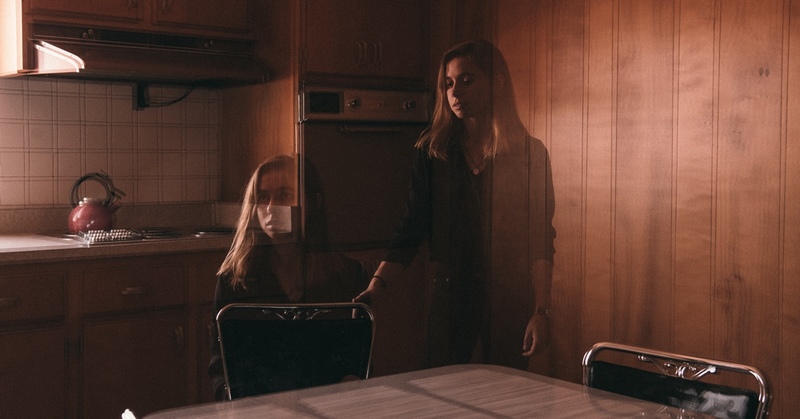 Julien Baker is the proof that beautiful stories still have their place in contemporary music. In 2014 she released her first album, Sprained Ankle: self-produced, self-edited, recorded on a low budget, the fruit of a troubled adolescence riddled with addictions. One year later a small label, 6131 Records, picked up that nine-track record featuring guitar, vocals and a bleeding heart. Another year on and thanks to the grapevine, this gem connected with people from all over the world and the label Matador announced that Baker was joining their family to release her second album, Turn Out The Lights, where she actually brings more light to her existentially anguished folk. That is how Julien sings; taking each note to its limits, as if her life depended on it, because in each note there is an equal measure of her hope and despair.